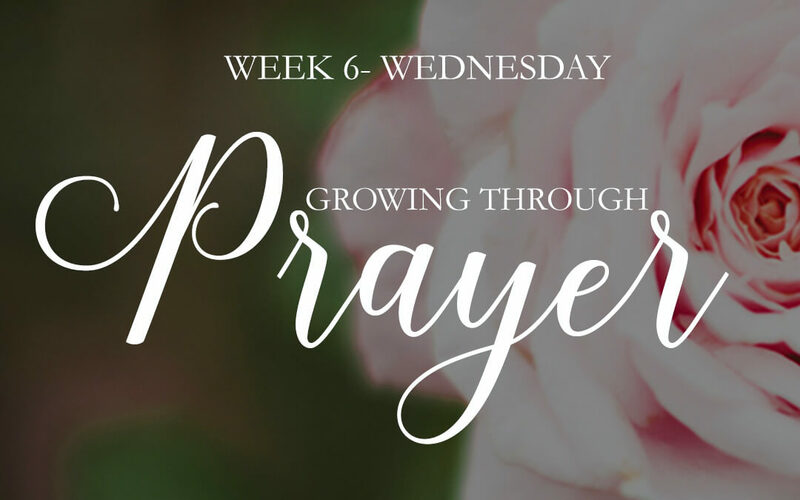 We’re excited to release our six-week Love God Greatly Growing Through Prayer Study Journal! You’ll receive our easy to follow reading plan, weekly reflection questions, prayer & praise section, as well as plenty of room to journal your daily, personal SOAP reflections as you dive deeper into God’s Word! These beautiful, journals even include a recipe for you to try with your friends from one of the many countries Love God Greatly serves! 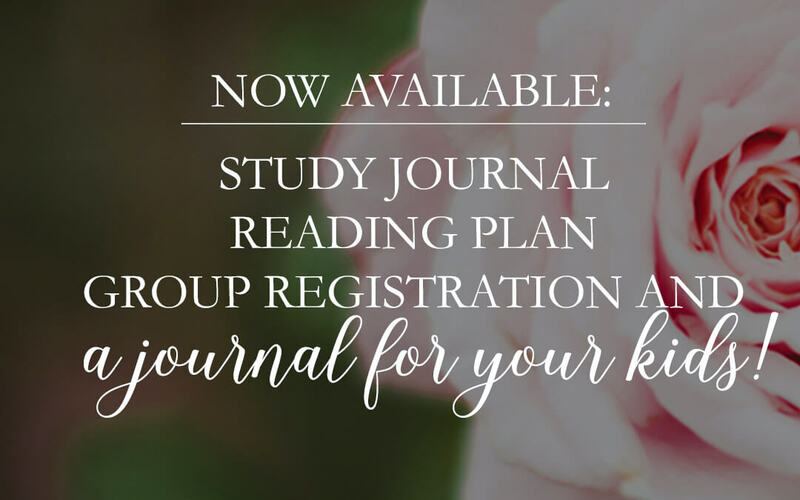 We are so incredibly excited about the brand NEW study journal to accompany our 8-week Growing Through Prayer online Bible study!! For less than $11, you receive 142 pages of amazing content, including our ALL NEW memory verse coloring pages!! And best of all — all of the proceeds from journal sales go directly to the ministry! From Adam and Eve to the Apostle John, prayer is found throughout the entire counsel of God. Most of us know prayer is speaking to God, but it is also communion with God – the experience of fellowship that allows us to draw near to Him as we acknowledge our great need for His presence and power in our lives. As children of God we have access to the ear of God, and this is critically important to the life of faith. Even with this knowledge of the power of prayer, many struggle to take advantage of this vital spiritual discipline. We often act as though we are resolute enough to resist temptation, strong enough to fight the attacks of Satan, savvy enough to navigate the ways of the world, and spiritual enough to figure out the Word of God on our own. But God never intended for us to live this way. 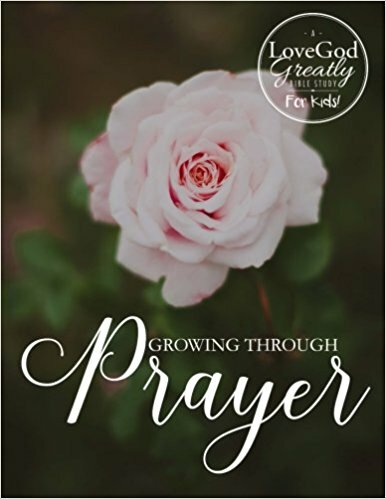 This incredible resource is available EXCLUSIVELY on Amazon and is a perfect companion for children to use alongside the Growing Through Prayer adult study journal. 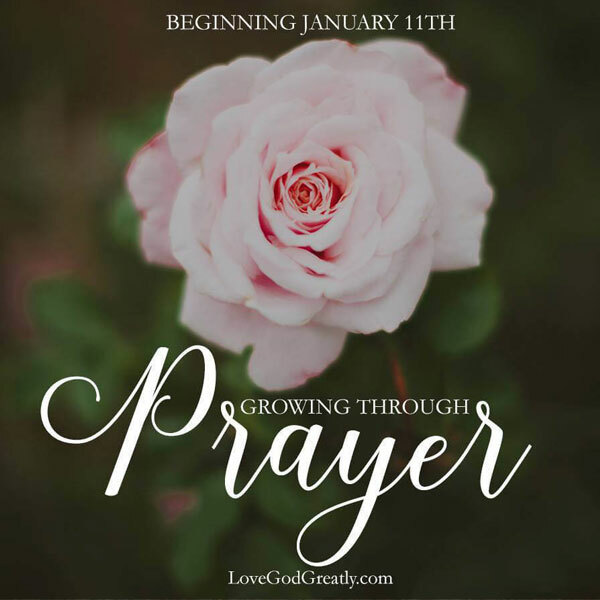 Growing Through Prayer for Kids engages kids in practical and interactive ways that are sure to guide them to a deeper understanding of who God is, who we are, and how prayer can draw us closer to the heart of our loving Creator. Scripture will come alive to your child with the help of spacious journaling pages, fun memory verse coloring pages, and space to draw and record items of personal prayer and praise. Do You Pray To A Generous God? 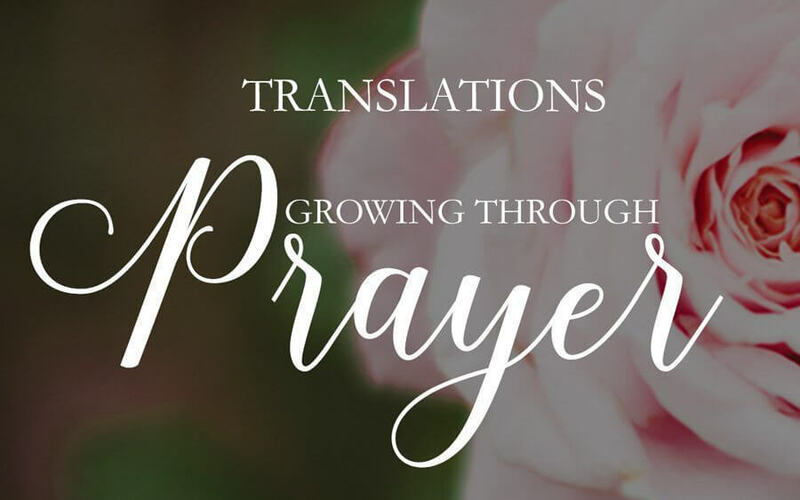 [Growing Through Prayer] is now available in SEVENTEEN Translations! !